Whether you’re watching movies, playing video games, or just surfing the web, the BenQ GW2750HM offers an immersive image quality. It features a superior contrast thanks to its VA panel which makes for an amazing relation between the darkest and the brightest colors. Additionally, it provides a quick response time, built-in speakers, plenty of connectivity options, and an attractive design. Not so long ago, IPS panel monitors were by far superior to the VA as they offered quicker response time speed, more accurate colors, and wider viewing angles. Nowadays, VA panel monitors deliver the same impeccable 178-degree viewing angles and equally quick response time at 4ms. But more importantly, the VA panel monitors suffer less from the backlight leakage, also knows as the backlight bleeding, and offer a higher contrast ratio. The true 8-bit VA panel of the BenQ GW2750HM delivers a far superior contrast than any IPS panel can achieve which results in much deeper black levels and a brighter image quality. The panel also covers 72% of the NTSC color gamut which amounts to 100% of the sRGB. However, the IPS panel monitors still provide more accurate and consistent colors when it comes to the professional designing requirements, but the BenQ GW2750HM can still meet the demands of aspiring photographers with the sRGB color gamut. The response time of 4ms will eliminate ghosting of the fast moving objects in the everyday use, and most of it in the fast-paced video games. 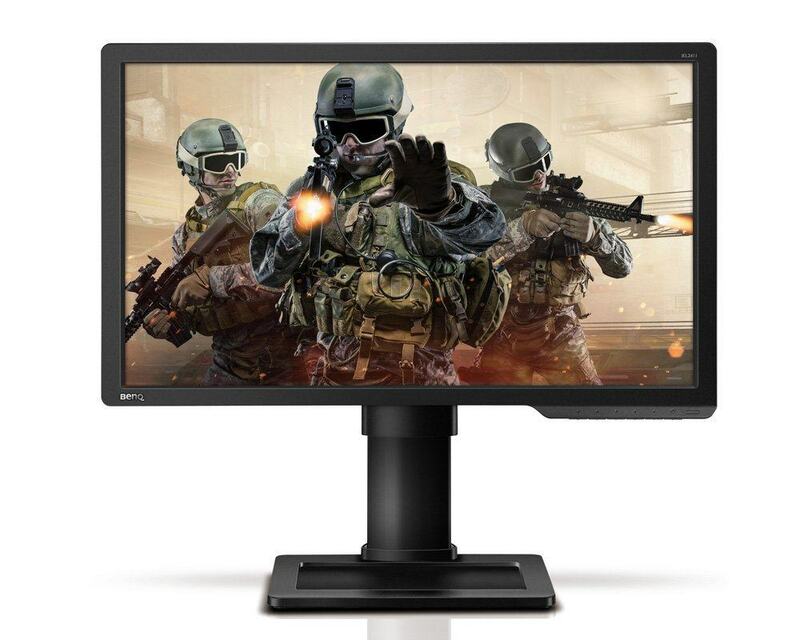 For competitive FPS video games, TN panel monitors are still preferred as they offer the impeccable response time speed of up to 1ms although at a cost of less vibrant colors and poor viewing angles which make the image shift colors when viewed from different angles. For casual gaming, the BenQ GW2750HM delivers a smooth performance with low input lag and a crisp Full HD 1080p resolution. The OSD buttons are placed at the right side of the monitor and can be used as shortcuts for some of the functions when the OSD menu is not open. These shortcuts include auto-adjustment (VGA only), volume control of the built-in speakers, and input source swapping. Once you open up the user-friendly OSD menu, you will be able to adjust plenty of settings such as brightness, contrast, sharpness, gamma, color temperature, aspect ratio, and hue and saturation for the 6-axis colors. In addition, under the Advanced Picture settings section of the menu, you will be able to apply the Senseye 3 feature which consists of six pre-calibrated picture presets. These presets use optimal parameters of the common settings as well as the dynamic contrast in order to provide you with the best viewing experience according to the activity on the screen; these modes include the Movie, Game, Photo, sRGB, Eco, and Standard presets. 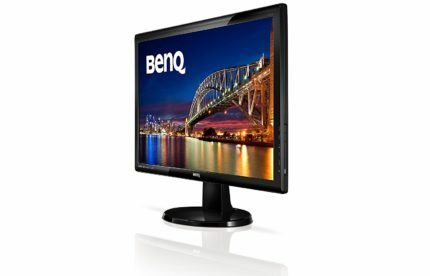 The design of the BenQ GW2750HM includes a rather slim profile with a glossy black cabinet. The modern design also features some ergonomic functionalities such as the ability to tilt by -5, 15 degrees and a VESA mount with 100 x 100mm holes pattern for easy placement on the wall or a mounting arm. Unfortunately, the monitor cannot be height adjusted. The BenQ GW2750HM features a DVI, a VGA, and an HDMI port which should satisfy a variety of users. The built-in speakers of 2W provide a decent sound for the backup speakers but cannot replace a standard stereo speaker set when it comes to sound quality. Keep in mind that only the VGA cable is provided with the purchase. 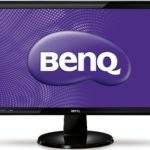 At the moment (March 2017), the price of the BenQ GW2750HM ranges from $180 to $210 which is a reasonable price considering its big 27-inch size, crisp Full HD resolution, and the stunning image quality with a superior contrast. 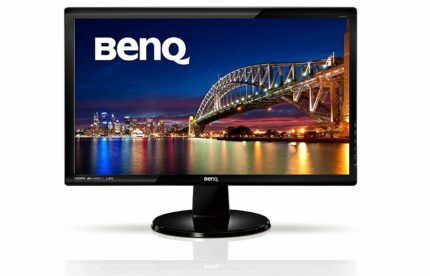 There are also two more models of this monitor available, the BenQ 2760H which features a TN panel with a quick 2ms response time and the BenQ 2765HT with an IPS panel and 1440p resolution. 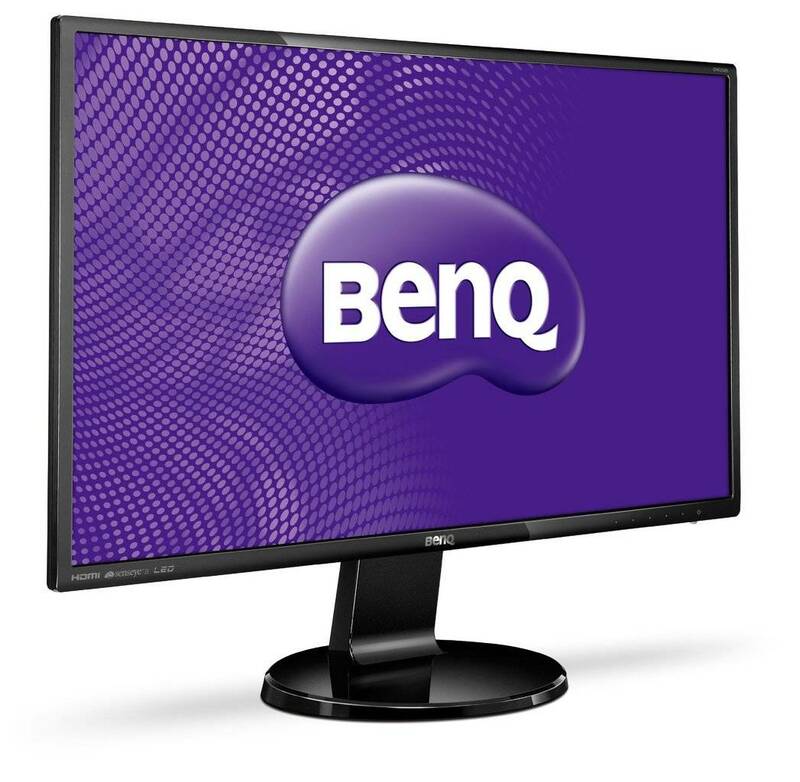 The BenQ GW2750HM is an affordable monitor which delivers an exceptionally vibrant image quality due to its remarkable contrast ratio and a crisp Full HD resolution. Although the 1080p resolution on a 27-inch monitor results in a lower pixel density than the usual, it is the most budget-friendly option for a 27-inch sized monitor since 1440p monitors cost significantly more while also requiring a more demanding computer equipment. In combination with the Senseye pre-calibrated presets, you’re bound to have an immersive viewing experience no matter what you choose to do on the screen. The BenQ GW2750HM offers a stunning 3,000:1 static contrast ratio which results in superb picture quality. It provides quick response time and a crisp Full HD resolution for high-quality and responsive gaming at 1080p. Moreover, it features a slim design, plenty of connectivity options, and built-in speakers. © 2019 144Hz Monitors. All rights reserved.